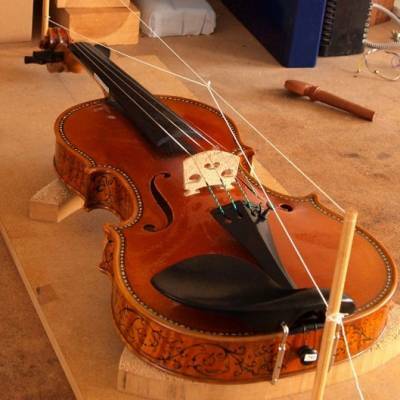 We publish several newsletters each year about interesting instruments, makers and musicians, tips on instrument maintenance, upcoming events, workshops and performances. We had the privilege of restoring and transporting to Brisbane an important violin by John Devereux, forefather of Australian violin-making. 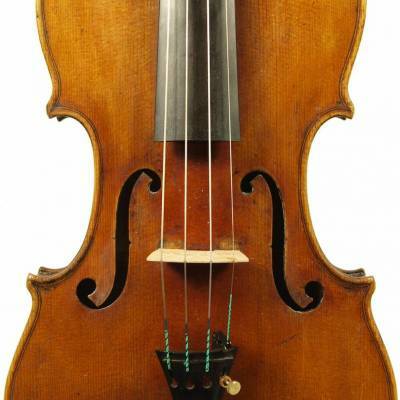 Please click here to see our November 2018 newsletter, including a review of carbon bows, Philip’s picks of the month, winter care for your instrument, a special 1914 violin by Felix Foucher and the story of a Deveurex violin we took to Brisbane this summer. 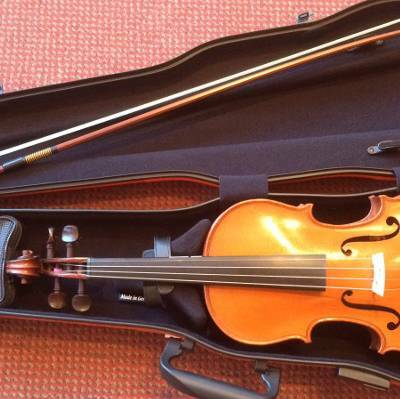 Important tips to ensure that your instrument remains in the best possible condition during the harsh, British, winter months. 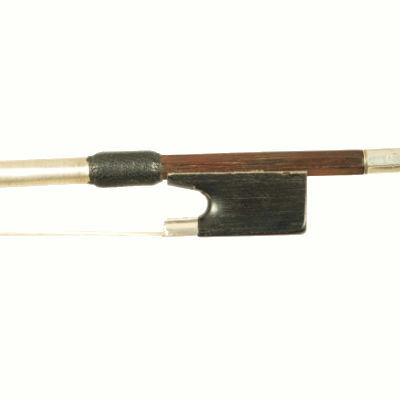 We are pleased to stock a range of Bows made by Christian Leicht from Vogtland in East Germany. 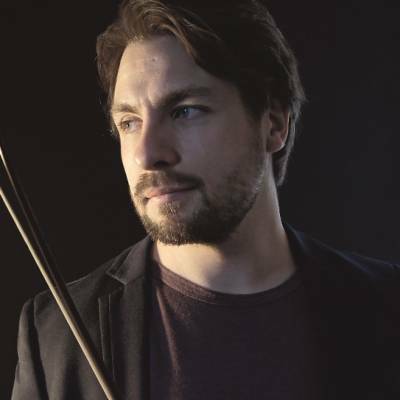 Take a look at our March newsletter to find out what is new instruments are available in the shop and the upcoming recital from Gerard Le Clerc. 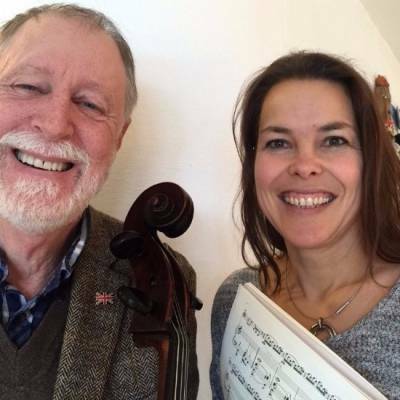 In our November newsletter we hear from a young musician on route to success; new instruments we have for sale, and an upcoming D’Addario Strings evening. 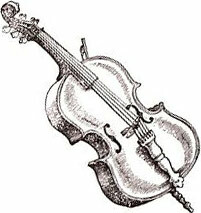 An instrument’s alignment is critical to even tension across the strings, enabling the player to fine tune more easily.